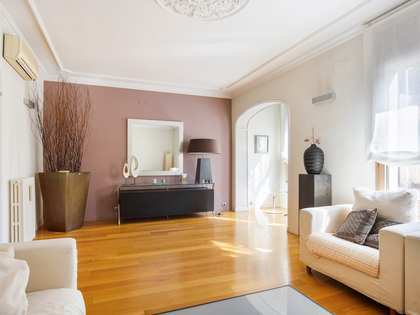 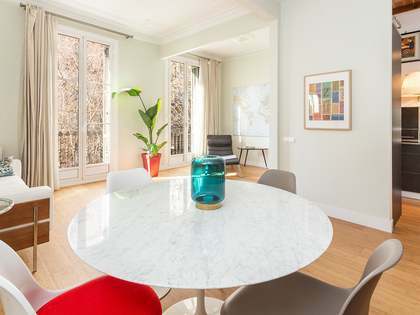 Bright and peaceful apartment with clear views for sale in Eixample Left, very close to Joan Miró park. 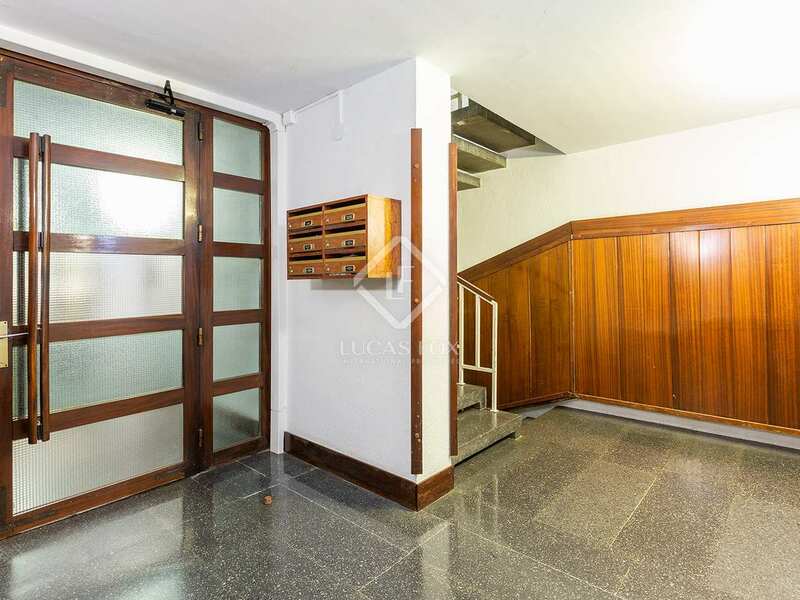 Apartment for sale on a high floor of a building dating back to 1996 by the prestigious MBM Arquitectes. 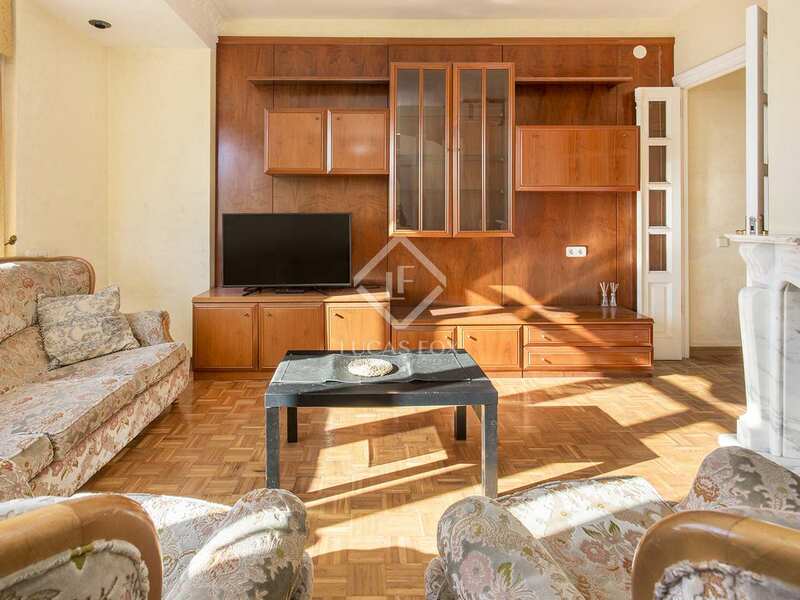 The property is well located in Eixample Left, close to Joan Miró park, Las Arenas shopping centre and the EAE Business School. 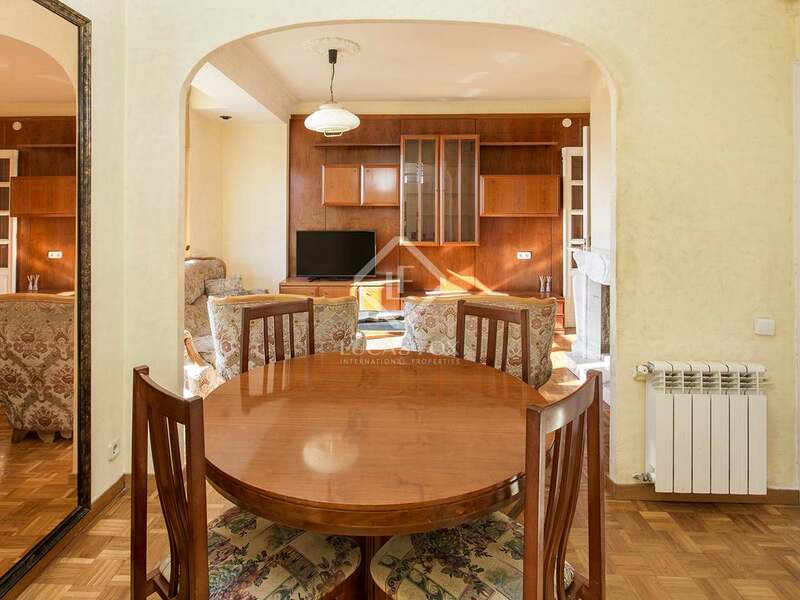 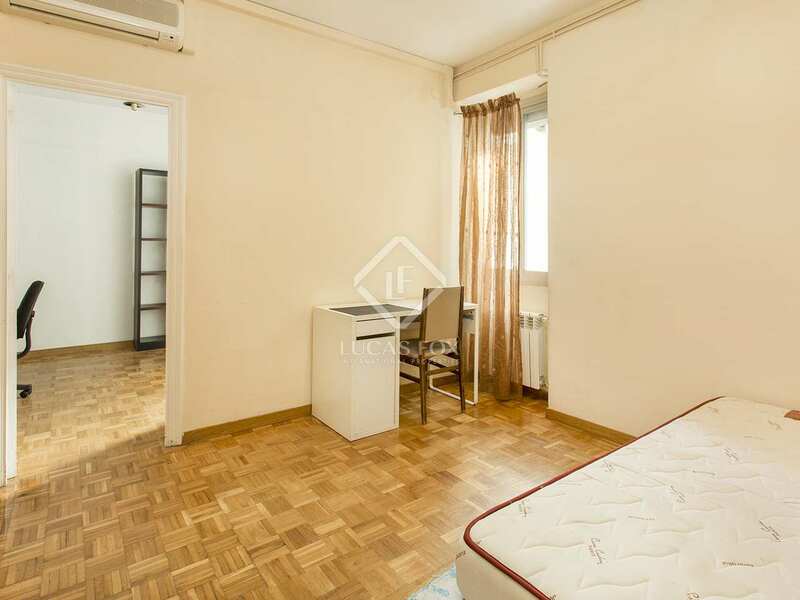 The apartment was last renovated in 2009, changing it from a 4 to a 3 bedroom home but it would be possible to make further updates in order for the apartment to reach its full potential. 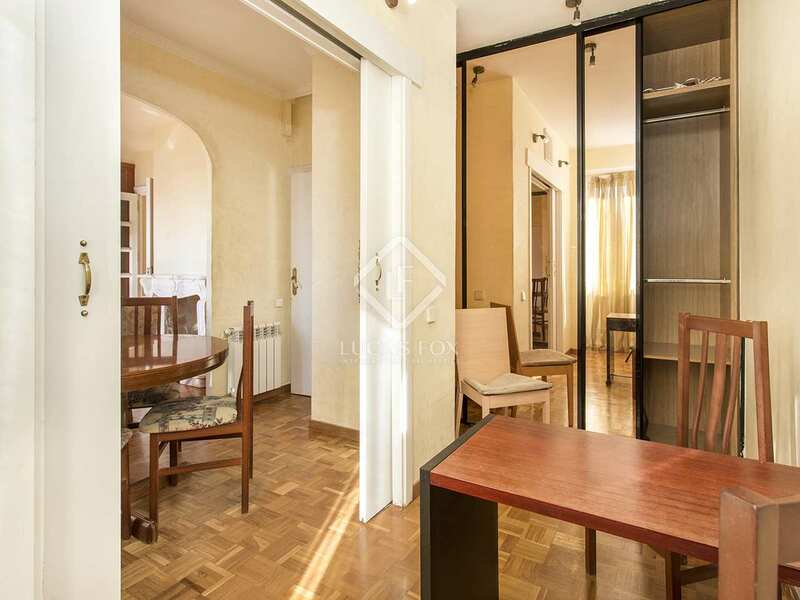 Southwest facing, the apartment overlooks a peaceful courtyard and enjoys abundant natural light and clear views. 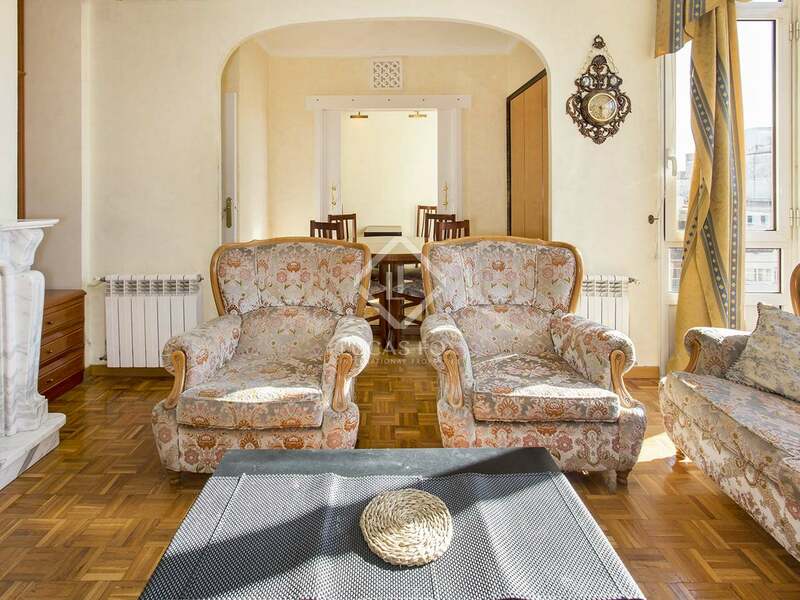 There is split air conditioning and heating. 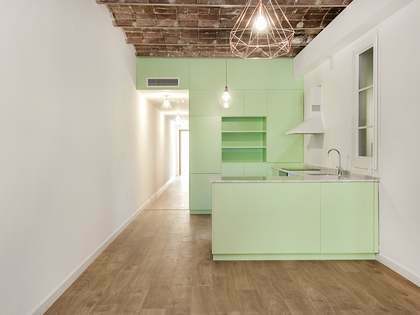 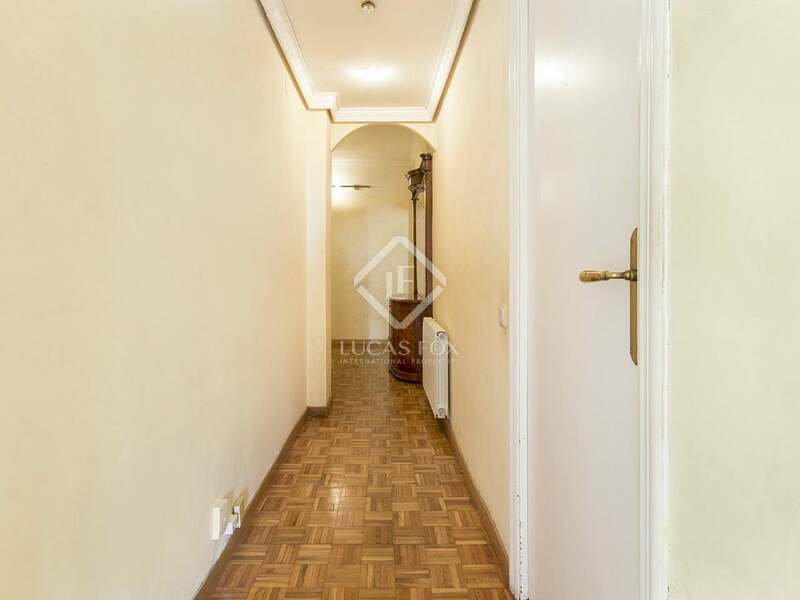 On entering the apartment a hallway leads to the renovated kitchen, a bathroom and the open living-dining area. 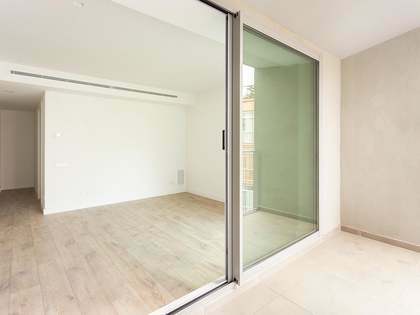 Sliding doors in the dining room open into a southwest facing room with a closet, currently used as an office. 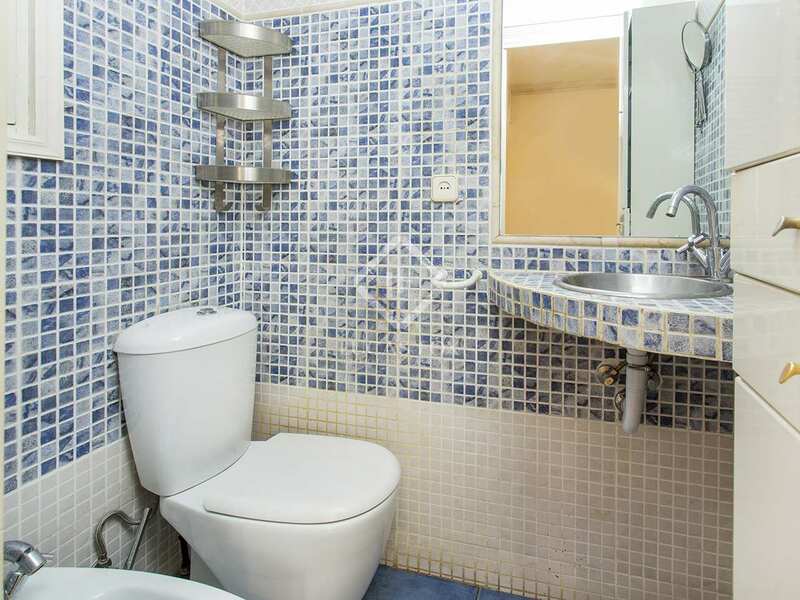 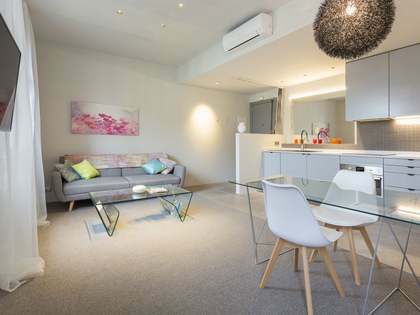 The apartment offers a double bedroom with a desk and a bedroom with toilet which could be extended to create a complete en-suite bathroom, as it was before being renovated. 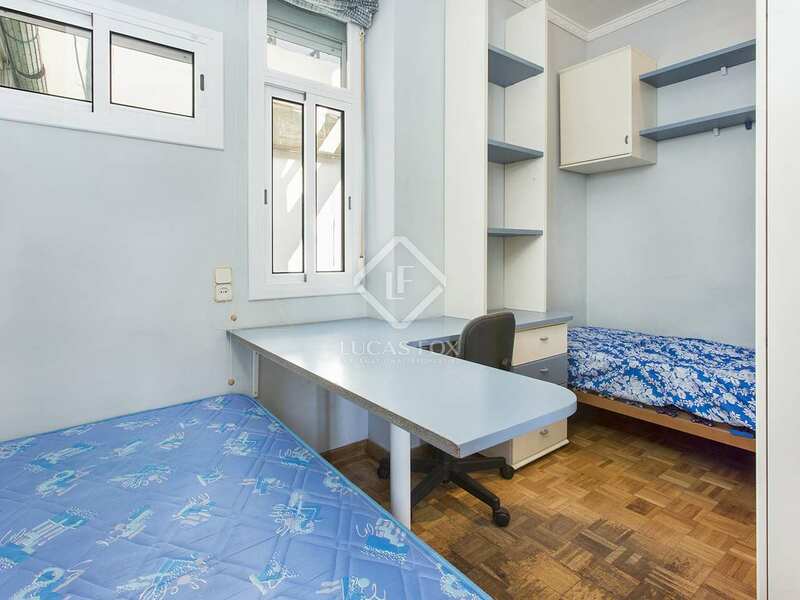 This last bedroom is connected to another double bedroom, currently used as an office. 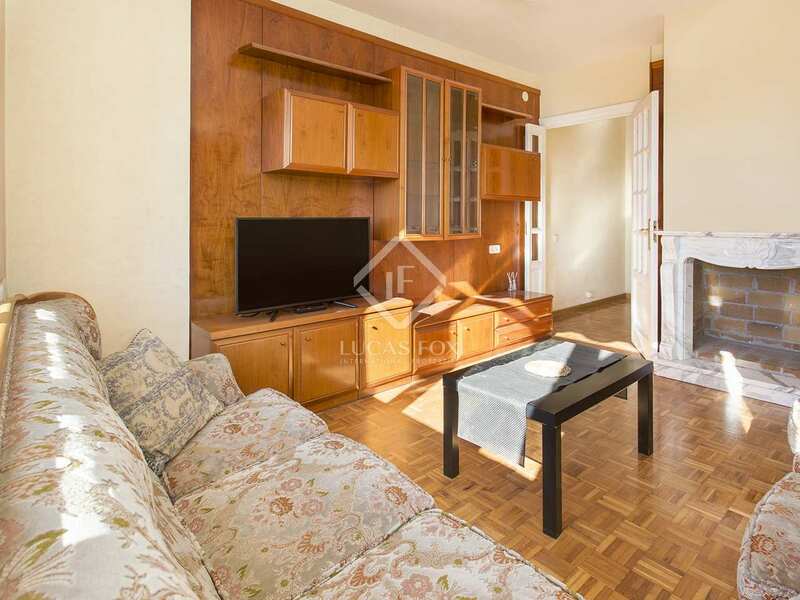 An excellent opportunity for investors which would offer a great return. 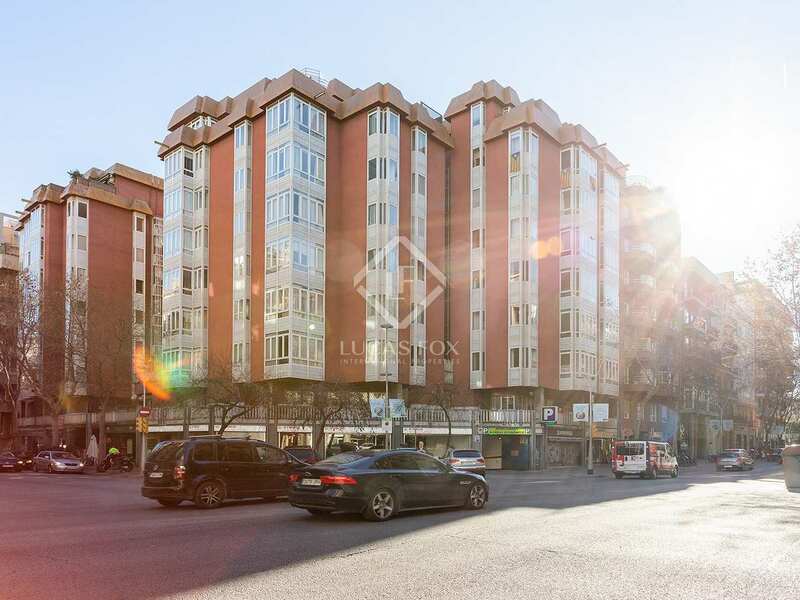 There is the possibility of renting a parking space in the same building at an additional cost. 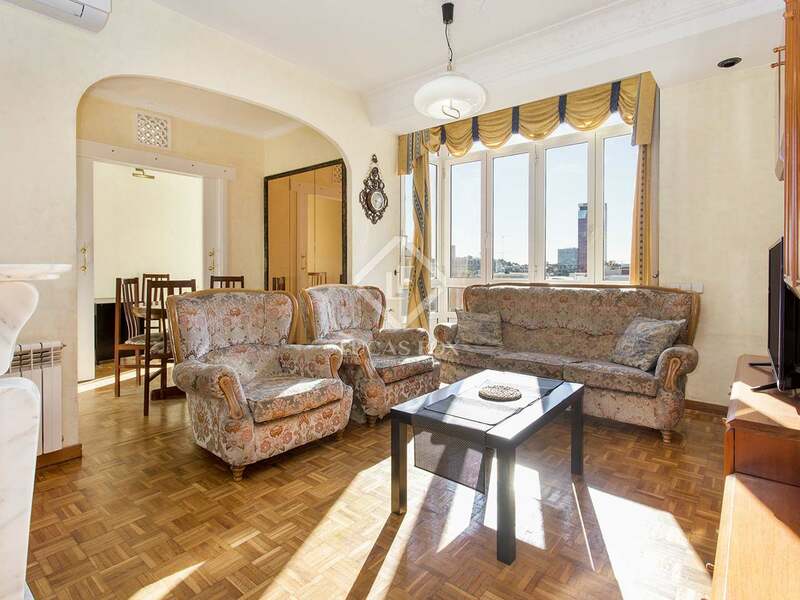 Contact us for further information or to arrange a viewing. 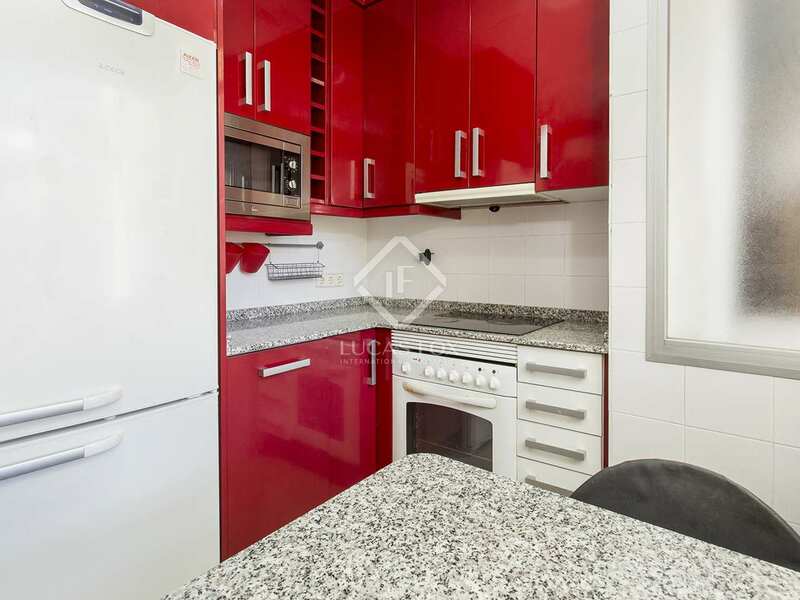 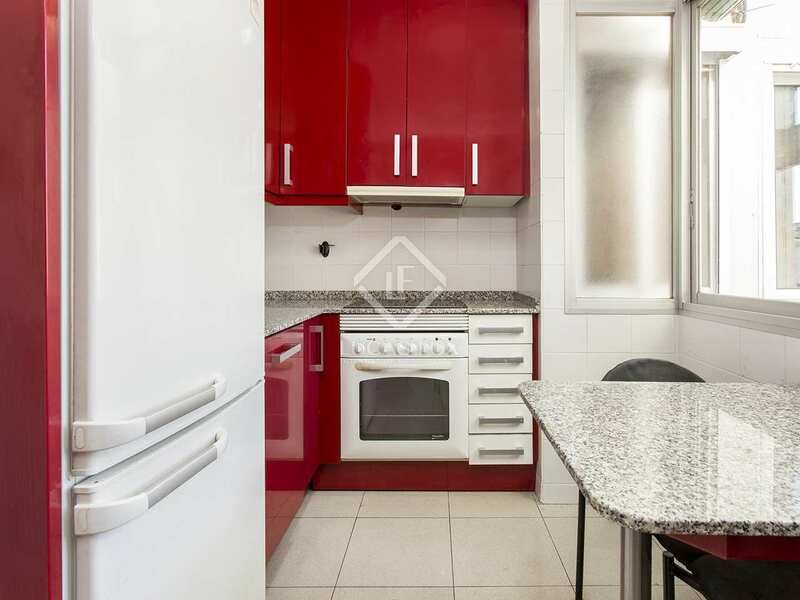 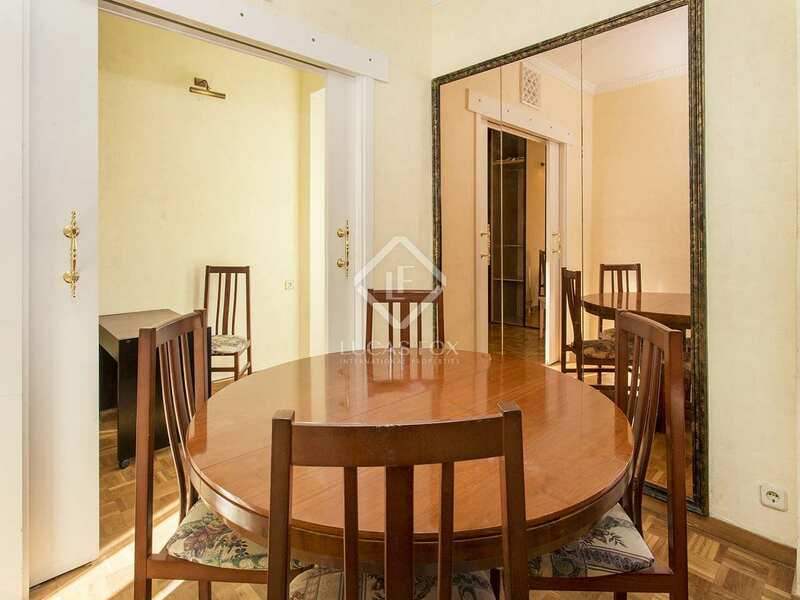 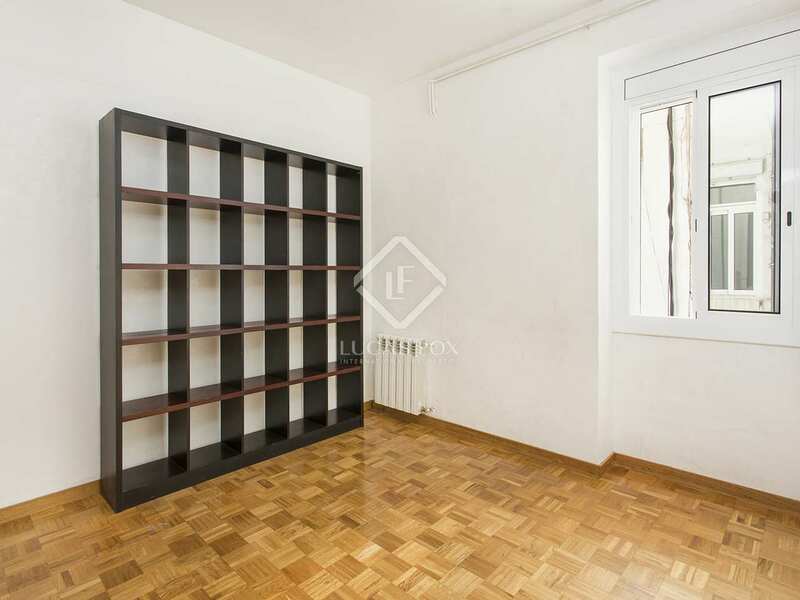 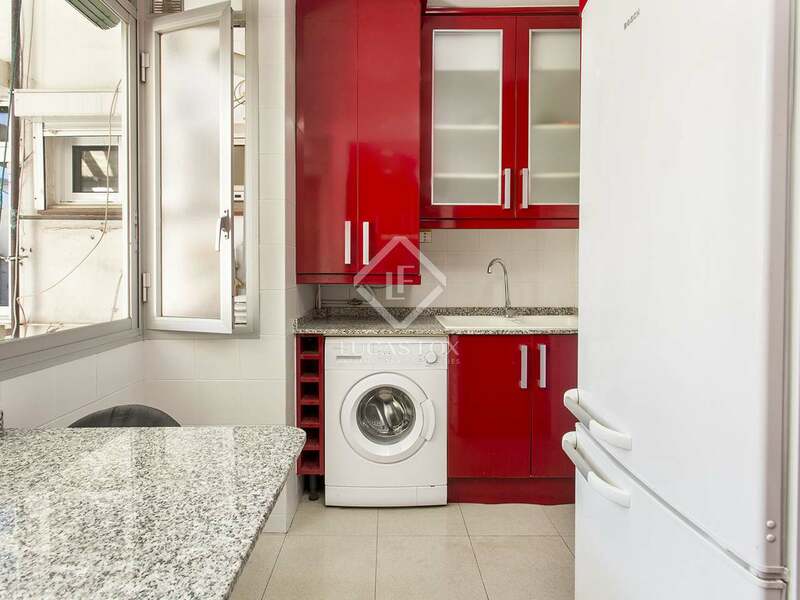 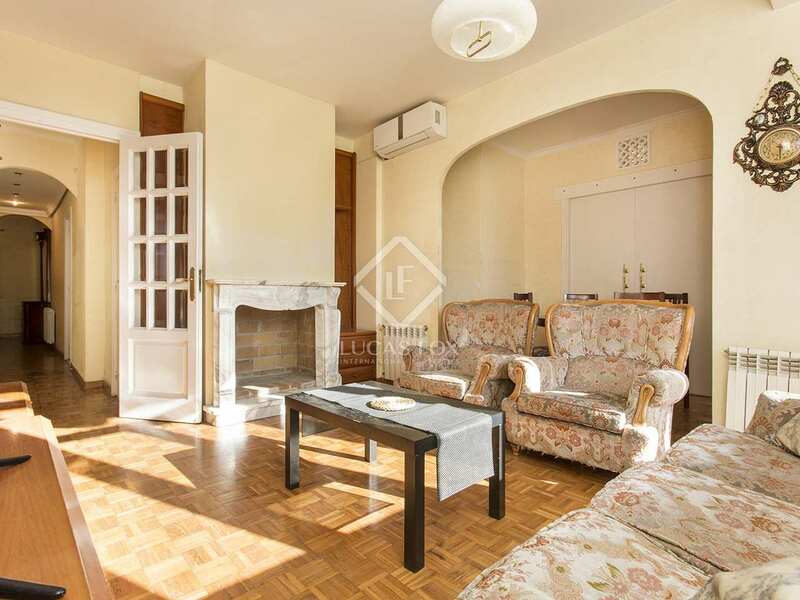 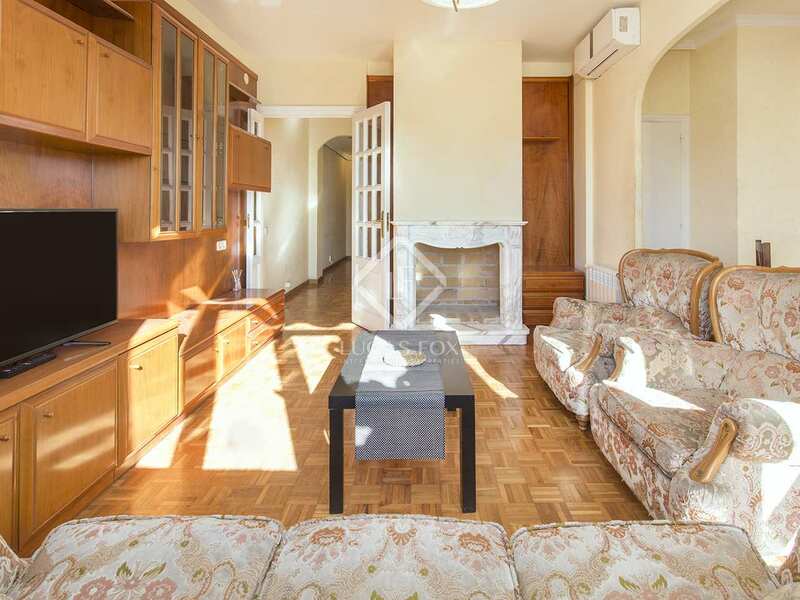 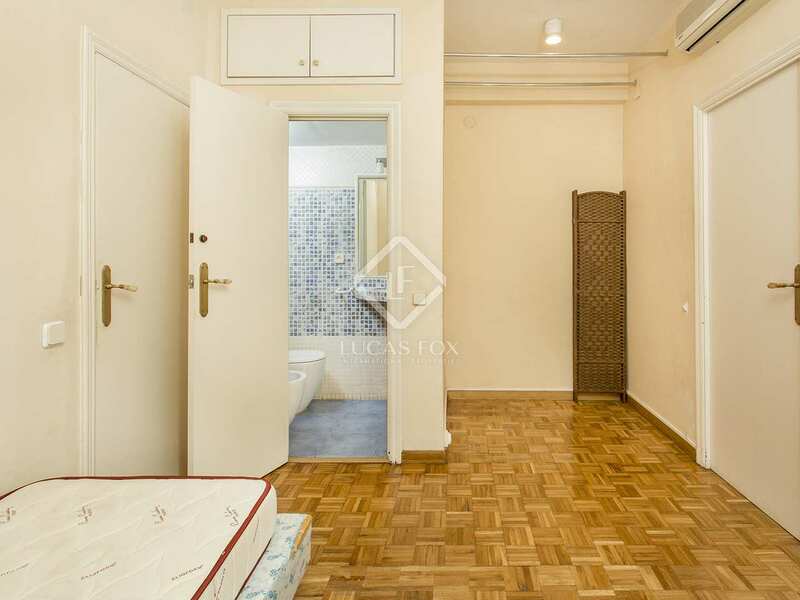 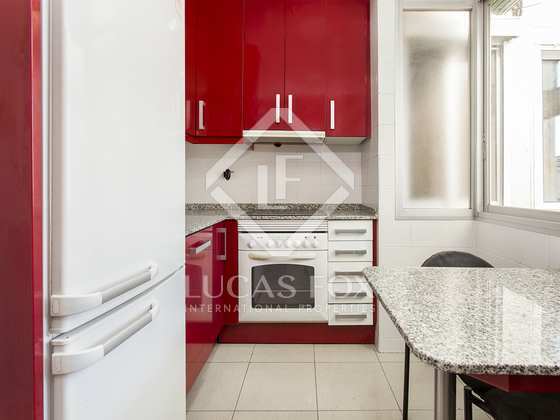 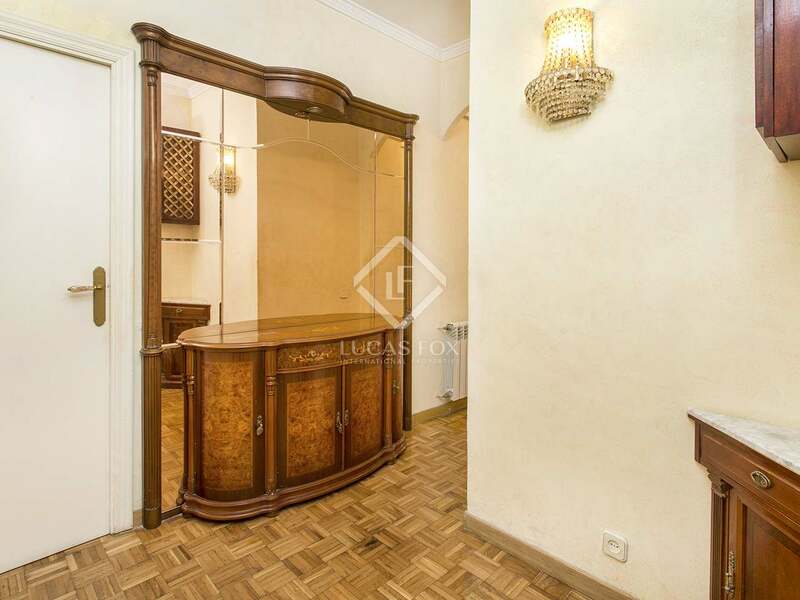 Property very well located in Eixample Left, close to Joan Miró park, Las Arenas shopping centre and the EAE Business School. 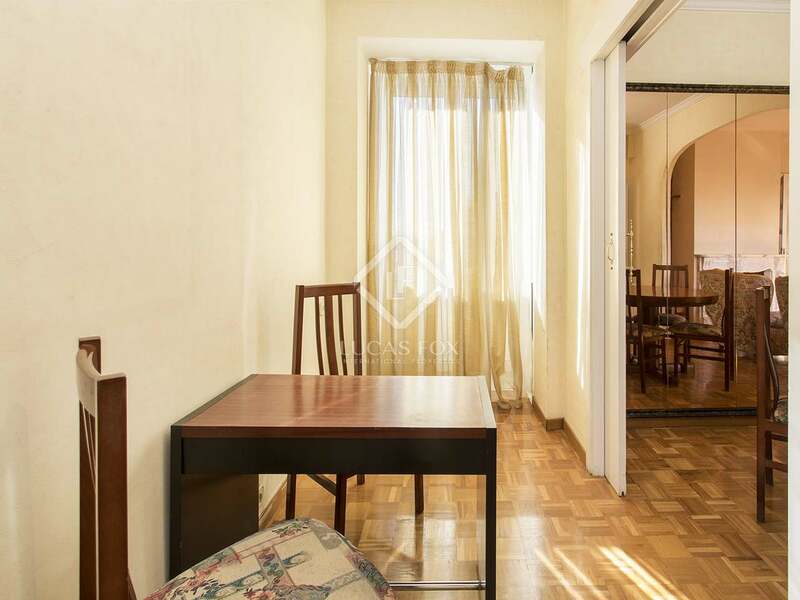 The area is very well connected to the whole city by public transport.